Mt. Ashland offers lessons for kids and adults. We offer group lessons and private lessons. If you are interested in more than one lesson, we offer our My Turn Program, and our After School Youth Program. If you are looking to join a Group Lesson during this holiday period (Dec 22 – Jan 6), we highly advise arriving as close to 8am as possible. (Lifts will still open at 9:00am). Our Snow Scooter (age 4-6) lessons do have a participation cap of 10, first come, first ski’d! Are you ready to learn a great new sport or take their skills to the next level? The Mt. 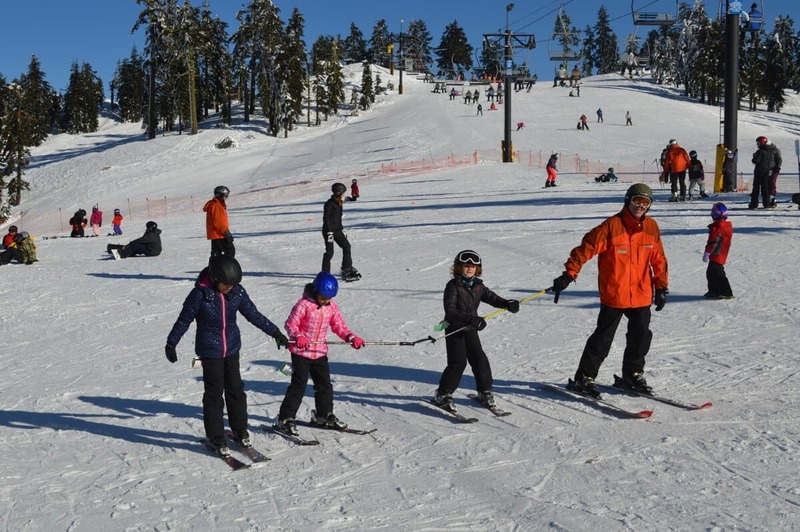 Ashland Snow Sports Department specializes in teaching our guests how to improve their skiing and riding. Group lessons instill self-confidence, safety and provide an enjoyable outdoor experience. Please note there is no advance registration available for our group lessons including Snow Scooters and Ridge Runners. These programs are first-come, first-served. Please arrive at the ski area at least one hour prior to your lesson start time to give yourself ample time to rent your gear, get it sized correctly, and be relaxed and ready to learn. Includes ski or snowboard rental equipment, lift ticket, and two hours of group supervision and instruction. Lift ticket good for all day/all mountain. Offered Daily at 10 am and 1 pm. If you register for the morning Snow Scooters program and wish to register for the afternoon session, the additional cost is $25. Please register in Main Lodge. Snowboard lessons begin at age 5. If you register for the morning Ridge Runners program and wish to register for the afternoon session, the additional cost is $25. Please register at the Ticket Desk in our Lodge. The Mt. 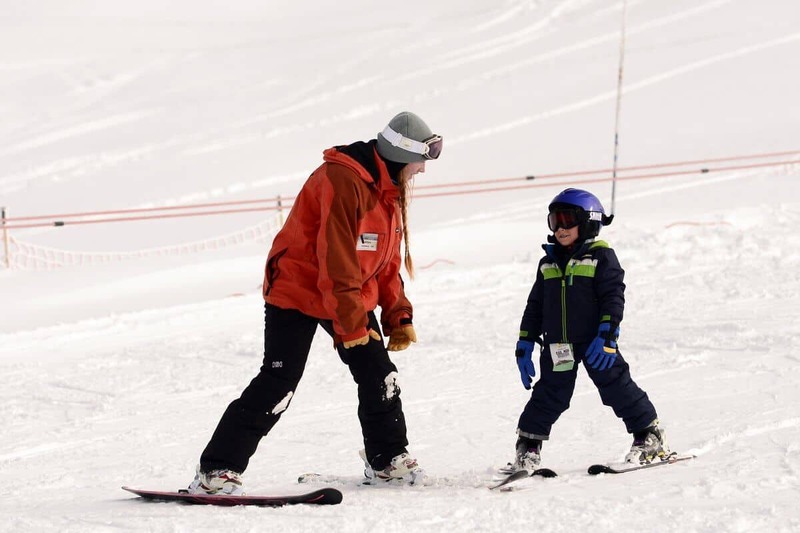 Ashland Ski School instructors are ready to help you take your performance to the next level. 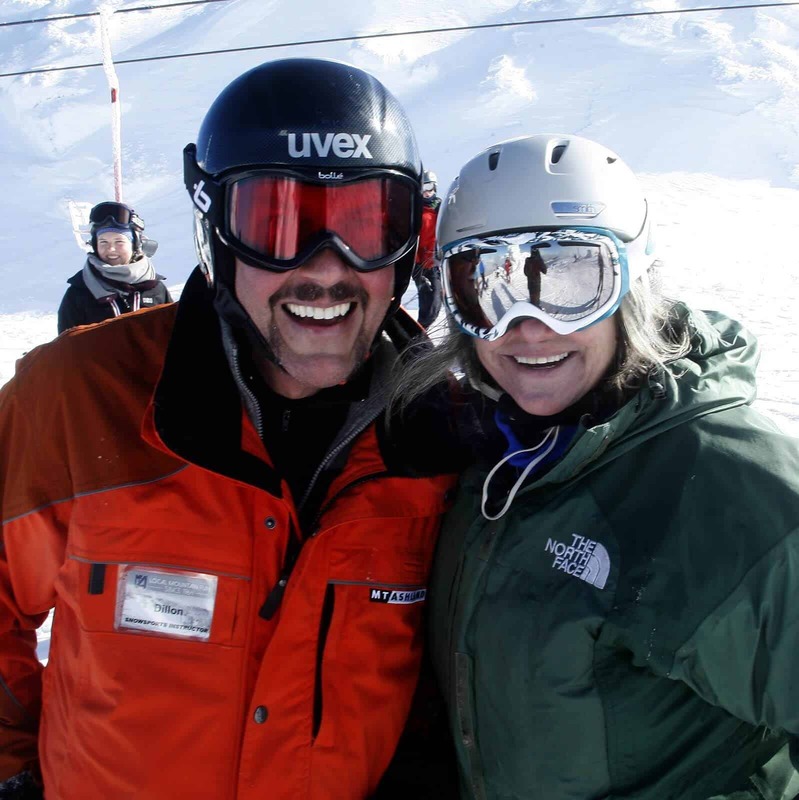 We offer ski and snowboard lesson packages for all ability levels. Please arrive at the ski area at least one hour prior to your lesson start time to give yourself ample time to rent your gear, get it sized correctly, and be relaxed and ready to learn. * Standard group lesson lasts 2 hours. Lessons of 3 or fewer persons will be shortened accordingly. Private lessons offer the ultimate learning experience. We offer private lessons for downhill and telemark skiing and snowboarding. If you desire personalized, one-on-one instruction, Mt. Ashland offers private lessons for all ages and abilities. You can add additional skiers or riders of similar ability level to your private. It is a great way for a family to learn together. The Mt. Ashland Racing Association is a separate non-profit organization dedicated to advancing the fundamental skills of skiers of all ages, and developing well rounded individuals with a life long love for the sport of skiing and competition. MARA offers opportunities for racers (and future racers) of all ages to advance their skills in a supportive environment. Please contact MARA directly to learn more about all of the different programs that they offer. Looking to book a Private Lesson? Please give us some information about the lesson you would like to take and a member of our SnowSports team will get back with you in a timely fashion. Please note that requesting private lessons do not confirm them.